A story of empathy. Sorority. Discovery. A living proof of forgotten conflicts even before they started. Like the biggest migration crisis of the history of Humanity, the failed military coup in Turkey or the war in Nagorno Kharabakh. 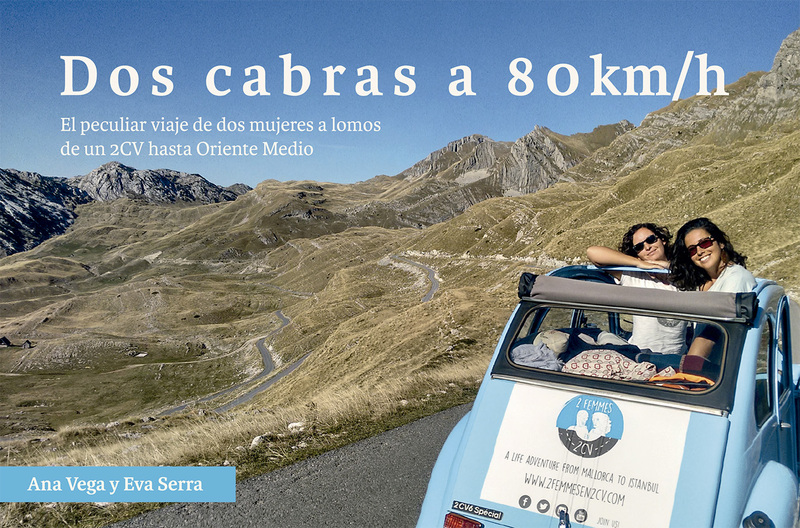 A 20-months trip in which two women driving a Citroën 2CV cross Europe by the Mediterranean Sea, the Middle East and the Caucasian countries.